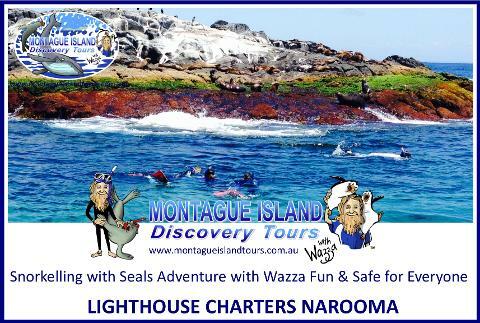 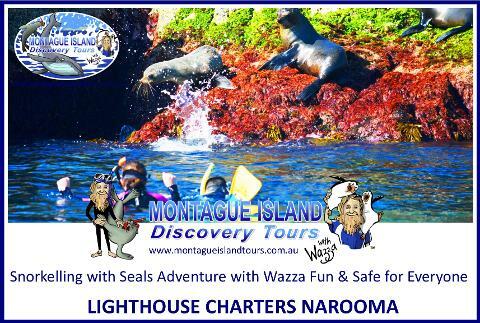 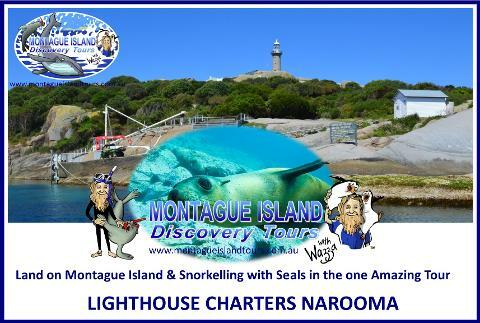 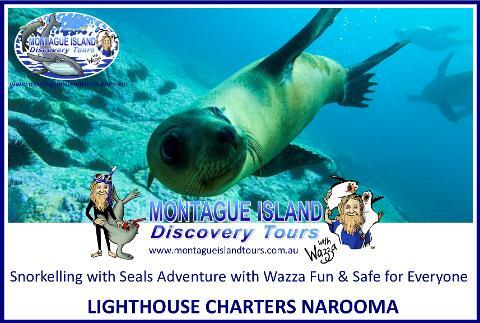 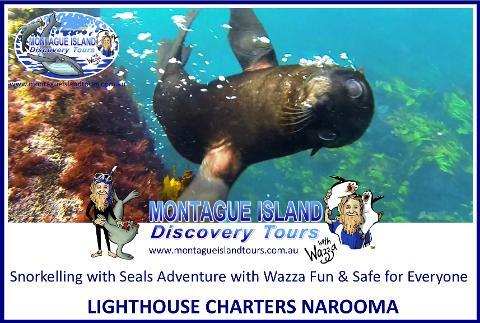 Snorkelling with Seals Adventure and land on Montague Island for a 1.5 Hour NPWS Guided Discovery Tour Including a Guided Lighthouse Tour! 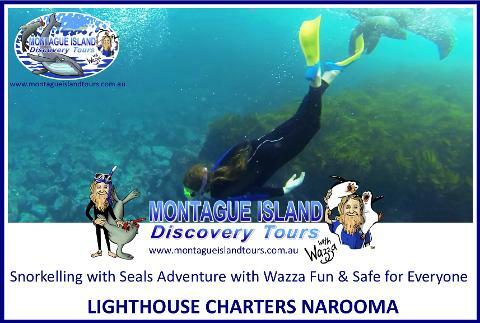 Our Awesome Tour vessel ECO 1 is the perfect Snorkelling with Seals Vessel Big Fast, Safe, Smooth & FUN!!! 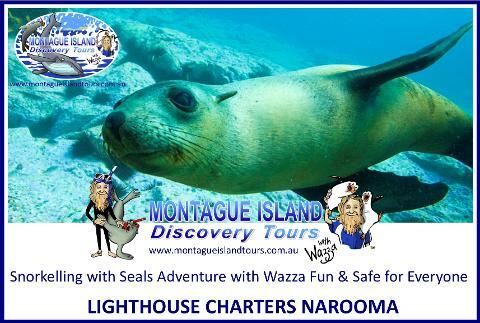 Less time travelling more time with the Seals! 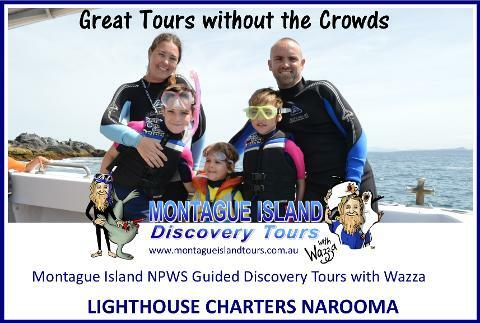 *ECO 1 Adventure ride with 900HP its Triple the FUN!!! 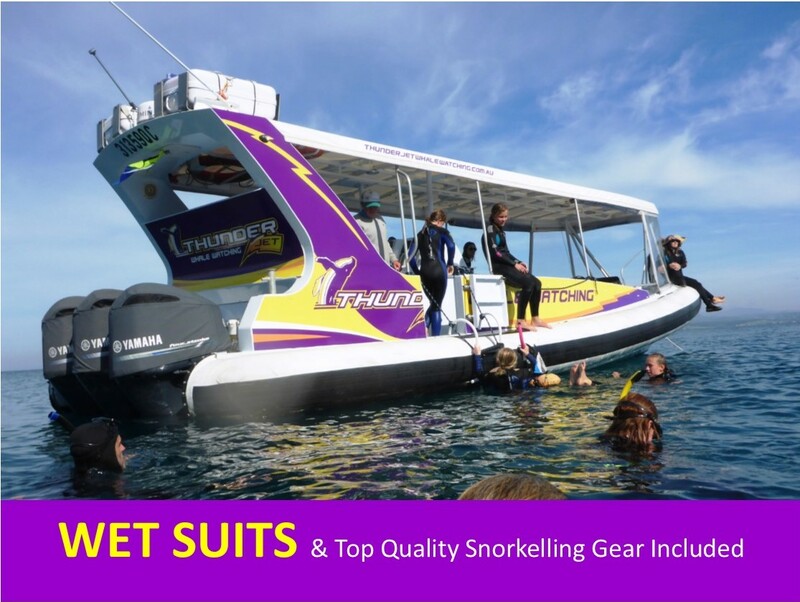 *Full Length 5mm & 3mm Wetsuits included! 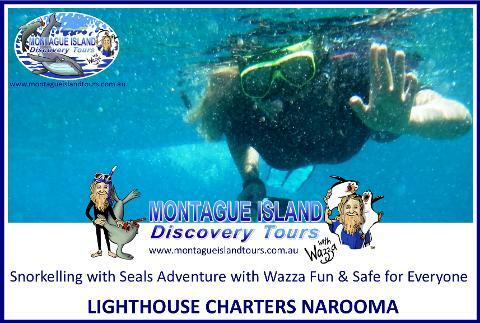 *Ultimate Snorkelling with Seals Experience! 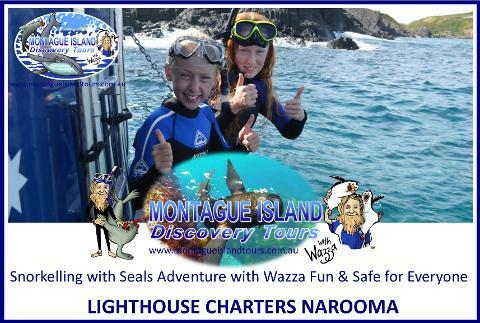 *Soft inflatable collars are great fun! 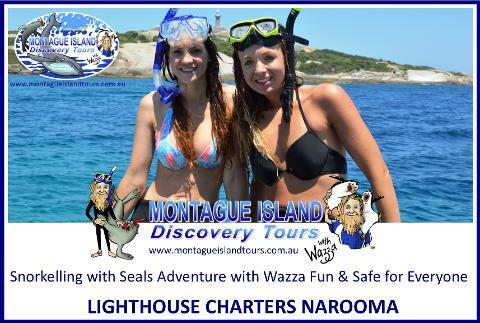 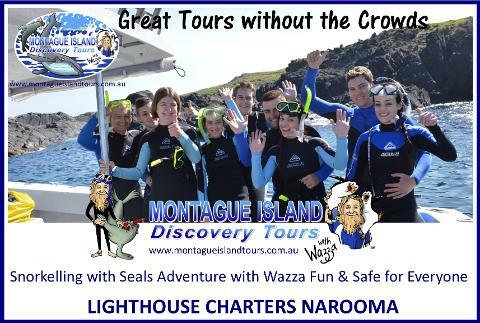 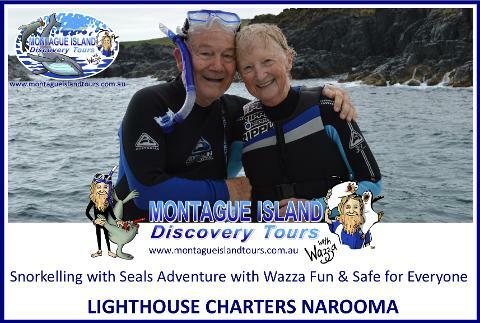 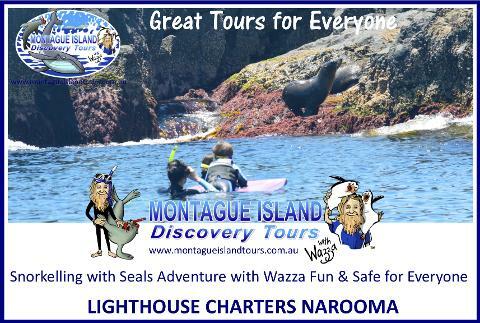 Wazza makes Snorkelling with Seals Fun and Safe for all Ages and levels of experience.